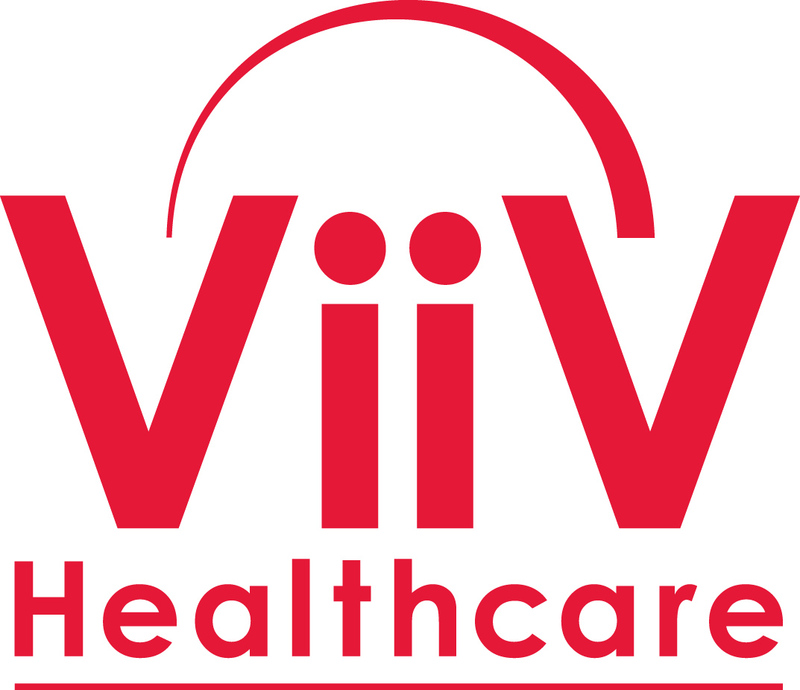 Columbia, SC – Palmetto AIDS Life Support Services (PALSS) is pleased to be the recipient of a $50,000 award from ViiV Healthcare, as part of the Positive Action Southern Initiative (PASI). These funds will go to support and expand our Linkage to Care program, which assists persons living with HIV in gaining access to medical care and other related services. Linkage to Care also uses peer navigation to link people to care systems, assist with transportation, and reduce barriers to care. PALSS is the only South Carolina organization to receive a PASI grant in this round of funding. 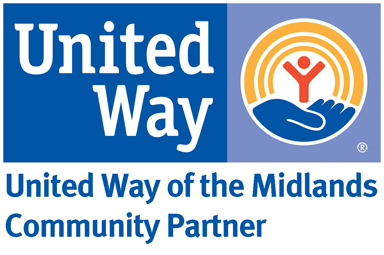 For more information, call 803-779-7257.